Funding almost secure for connector project. BART heading to the South Bay is a major, oft-requested upgrade in service -- if it comes together. 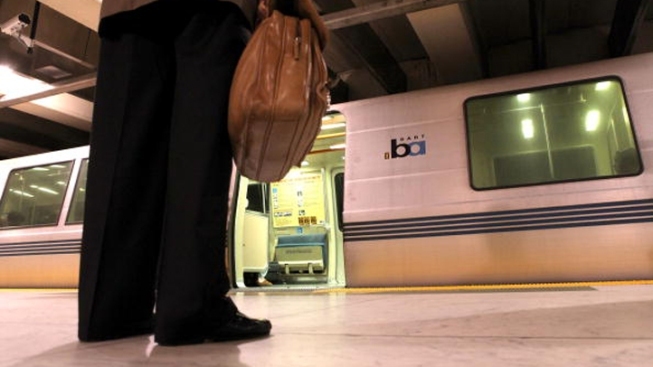 The BART to San Jose connector project will get a major boost Tuesday. The U.S. Department of Transportation will recommend to Congress that more than $900 million be set aside over the next decade for the extension. That is the full amount project planners were looking for. After the recommendation is made, Congress will have 60 days to review and approve it. Officials say the next step is merely a formality. The $2.3 billion project will create a 10-mile extension and connect BART's future Warm Spring station in Fremont to the Berryessa district in North San Jose. Once funding is officially secured, the San Jose Mercury News reports the Valley Transportation Authority will begin to collect a one-eighth-cent sales tax to cover the cost of running the trains in the South Bay. That tax is expected to go into effect in July. The federal funding approval is just the latest step in the project. Last month, the VTA approved a construction contract for the extension project. Under that contract, the new line could open in 2016, two years earlier than projected.